Valor further expands the Inspire gas fire range with Inspire 400 Remote. This popular built-in gas fire now adds greater control and improved visibility of both flame and premium Luminaire under-bed LED lighting effect. Suitable for any standard fireplace opening with brick chimney, this stylish glass-fronted gas fire, can be either wall mounted or fitted within one of three suites; Palermo, Vicenza and Atalanta, and now comes with the option of remote control for effortless operation. At 84.5% efficiency and with impressive heat output control from 1.1kW to 4.0kW, the new Inspire 400 Remote provides year-round ambience at the touch of a button, with the ability to turn the flame on or off, and control the heat output. 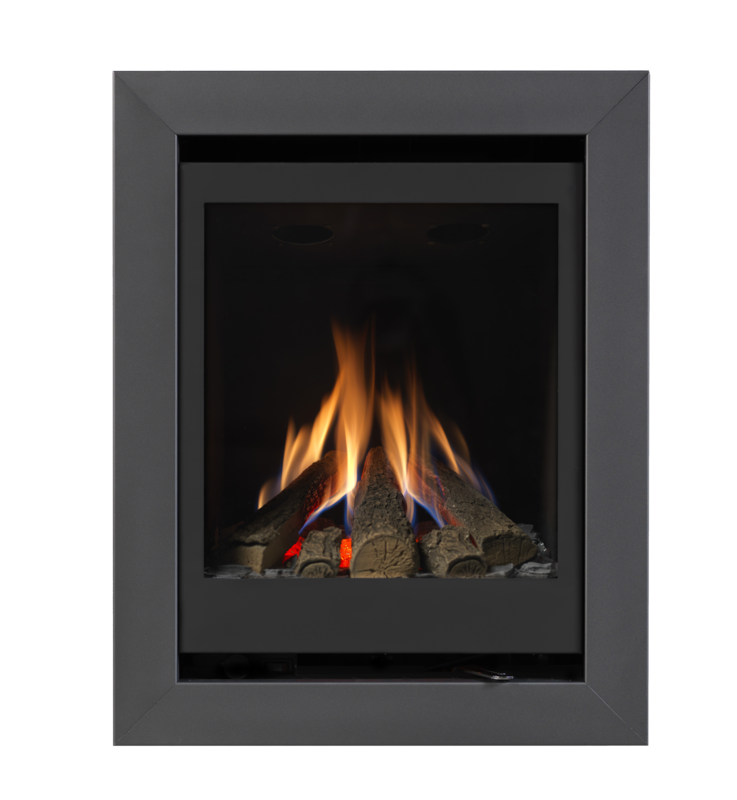 The Inspire 400 Remote also features the option of anti-reflective glass (a feature now available now across the entire Inspire range), ensuring homeowners have the very best view of the flame picture, as well as authentic log fuel bed and year-round ambience of the Luminaire effect, creating the impression of hot cinders, even when the gas is turned off. 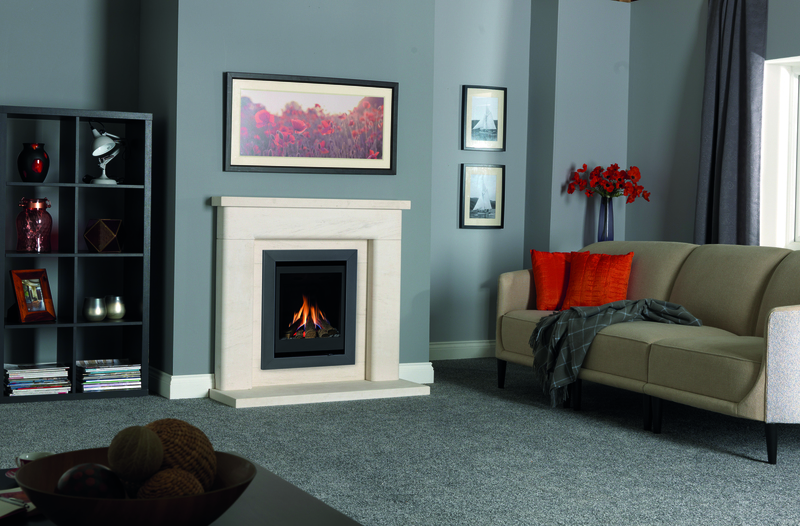 The Inspire range of fires is available with a wide choice of design features for complete versatility, with an extensive choice of trims, fuel beds, ceramic back liners, state-of-the-art Fireslide and remote control, Valor’s impressive duo burner and suites in Portuguese limestone finish. As with all models in the Valor Inspire collection, the Inspire 400 Remote is exclusive to Valor Centre retailers and comes with a three-year guarantee for added peace of mind.